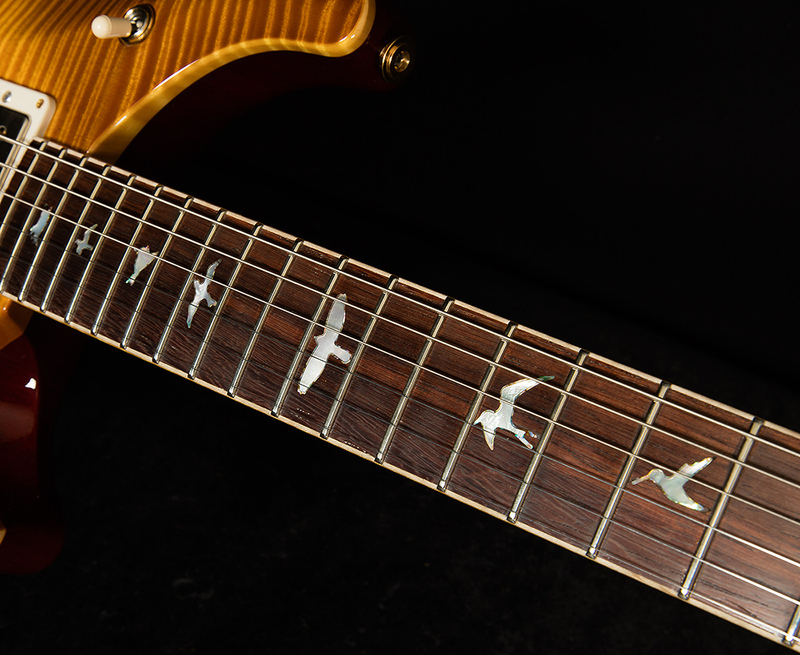 Wildwood Guitars is honored to present what we feel is an extraordinary instrument in looks, feel and, most importantly, tone. 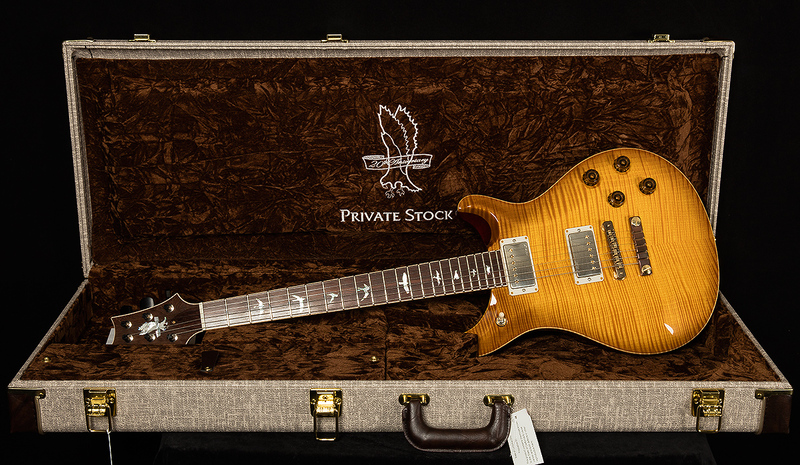 When the McCarty 594 model was announced, as part of the Private Stock divisions' Private Stock of the Month program, we knew Paul was on to something special. 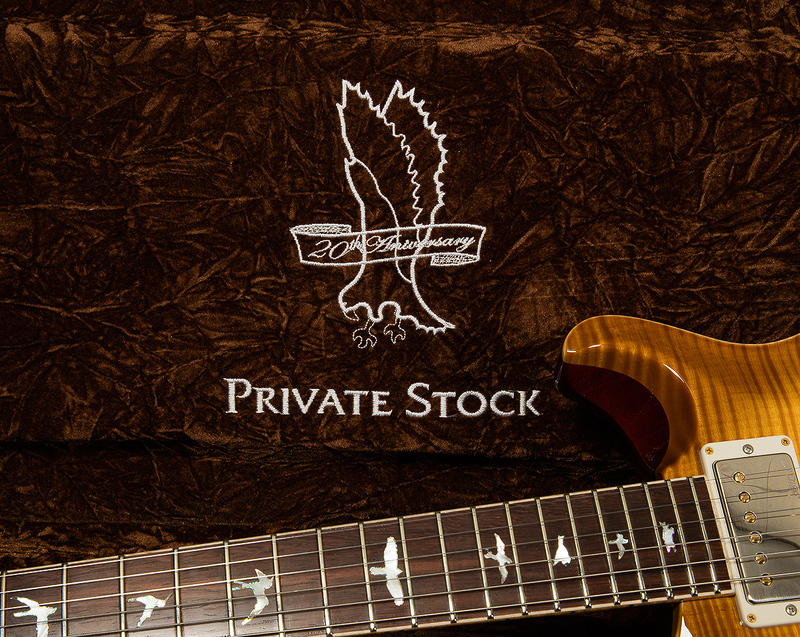 Celebrating 20 years of exceptional instruments, the Private Stock division is releasing an incredible new instrument every month, just as it back in the day. 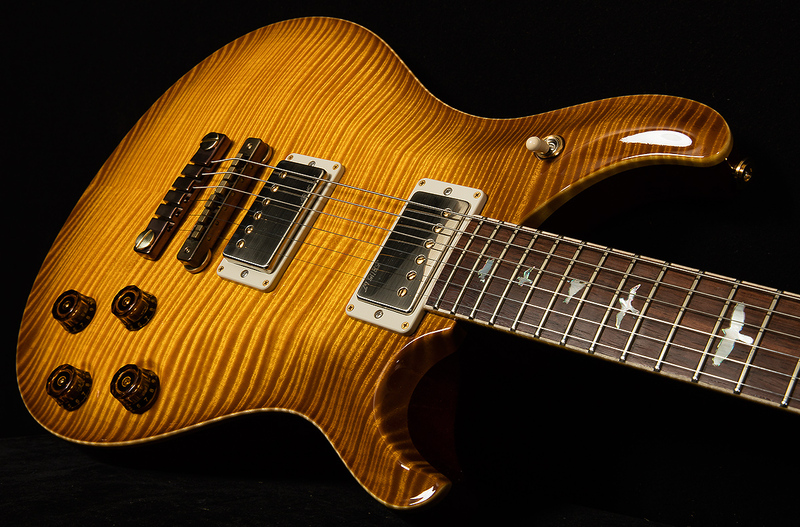 Paul has spent countless hours investing himself into the February Guitar of the Month, an extremely special project that pays homage to vintage "Golden Era" instruments, while incorporating signature PRS build techniques that create an instrument of perfection and crafting an instrument that feels like home. “58/15 LT” pickups. 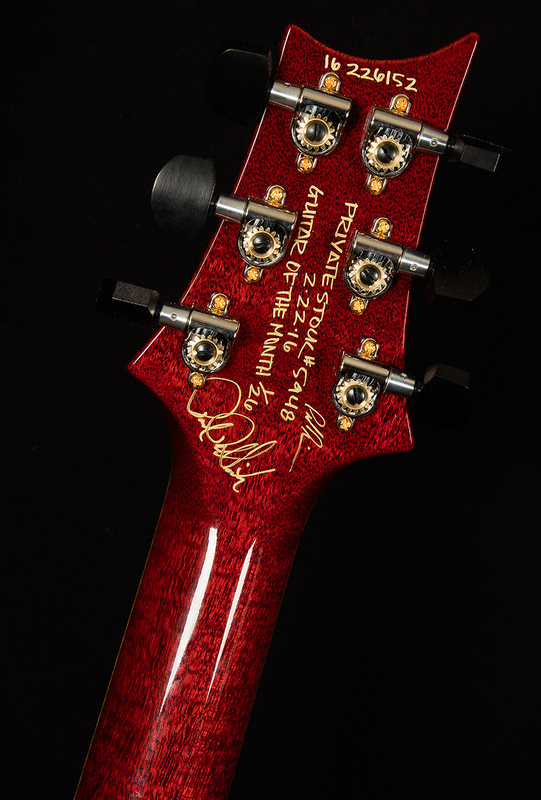 LT meaning low turns, which give this guitar a sweet lower-output tone. Wildwood is very familiar with the concept of underwound pickups, and we couldn't be more thrilled to see them make an appearance. 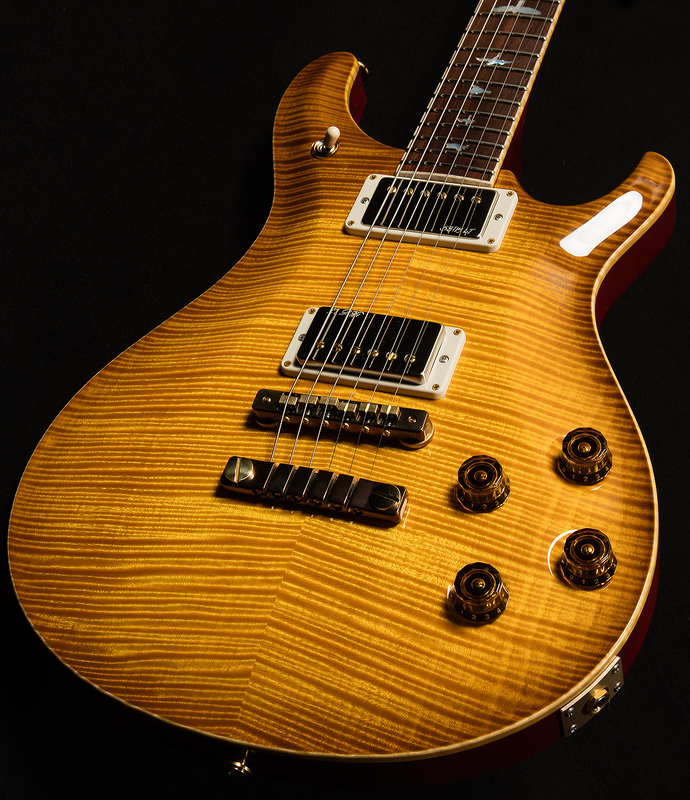 Tonally, the McCarty 594 is simply breathtaking, harkening back to some of our favorite vintage instruments, while showcasing an unparalleled craftsmanship and finish. Only 26 of these incredible instruments will be produced worldwide. 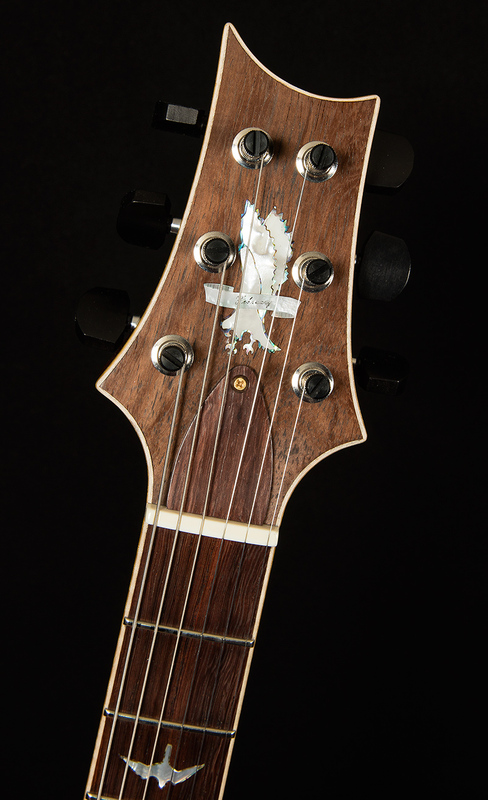 Wildwood Guitars is honored to offer the McCarty 594 to our exceptional customers. For an in-hand description and tonal evaluation, email our sales team at sales@wildwoodguitars.com or call us at 303-665-7733.